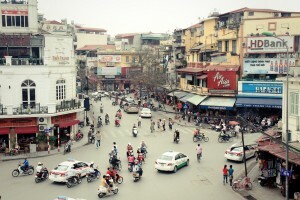 Hanoi was founded over 1,000 years ago and is the oldest surviving capital of Southeast Asia. It has its own unique charm, combining the old and modern Vietnam in a unique way. 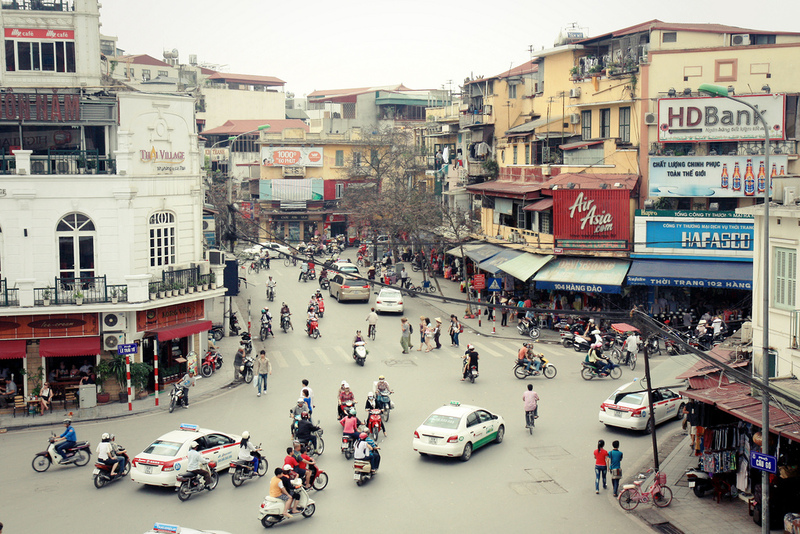 Hanoi is undoubtedly not only the cultural but also the political centre of the country, due to its proximity to Government agencies, key local decision-makers and international diplomatic missions.